It’s in jeopardy, says Fine Gael Councillor Paddy Smyth. He sees the proposed “quietway”, a cycling corridor from Donnybrook to Kimmage, as a means to stem “rat runs” by vehicles that cut through residential areas rather than using main routes. It would provide safer routes for cyclists and pedestrians, away from fast-moving cars, mainly through residential neighbourhoods, says Smyth. But intense local opposition and a jump in the cost after a further feasibility study mean it’s uncertain whether the route will proceed. Back in March 2016, Dublin City Council tendered for a study that would look at how to create Smyth’s cycling corridor. The quietway would have two phases: one from Donnybrook to Kimmage, and a second from Kimmage to Drimnagh. This second phase could link up with the Grand Canal Greenway. That second phase has yet to be examined. But the first phase is causing issues. Back in February this year Smyth said the route from Donnybrook to Kimmage made sense and had support. 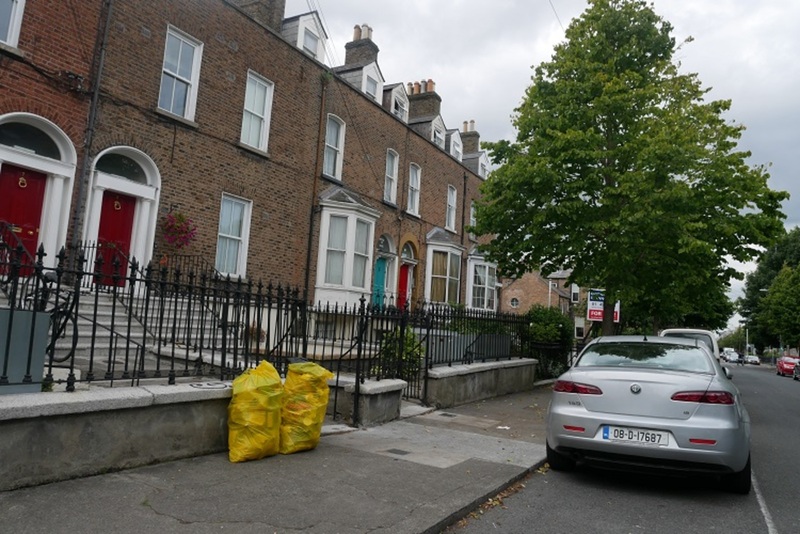 Firstly, there was a perception among some residents of Rathmines and Rathgar, particularly on Cowper Road and Garville Avenue, that large swathes of on-street parking would be removed along certain portions of the route. Although the original feasibility study examined various options, including the removal of some on-street parking, it was by no means certain. A better option, says Smyth, would be the creation of cul-de-sacs to benefit pedestrians and cyclists along the route. Creating new thoroughfares for pedestrians and cyclists to move through – by blocking through traffic and creating cul-de-sacs – would eliminate the need to remove parking and reduce rat-runs. 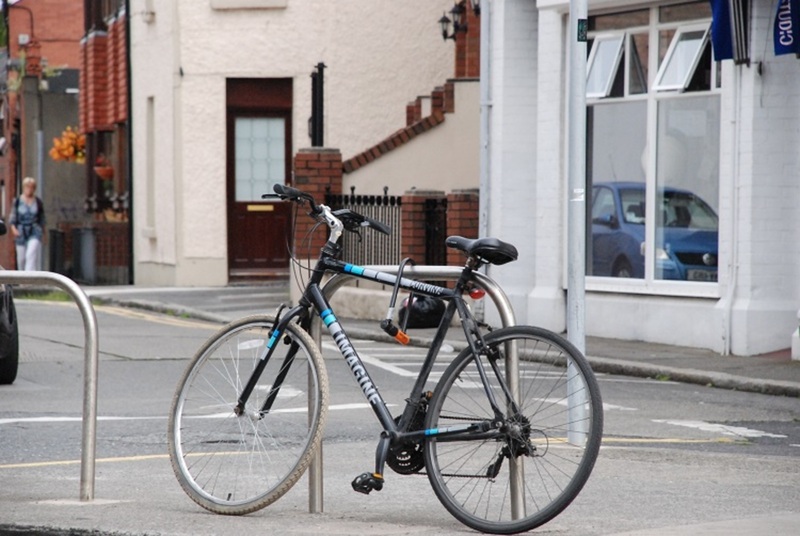 “You don’t need a segregated cycle lane if you have a cul-de-sac,” he says. “Half of the meeting was me trying to explain that over and over and over again,” he says. As Smyth sees it, “black propaganda” about the scale of interventions along the route didn’t help matters. Prior to the meeting a leaflet was distributed attributing false claims to Smyth, as reported by David O’Connor, a DIT lecturer in transport planning who is a columnist for Dublin Inquirer, who attended the meeting back in March. But some argue that Smyth’s approach wasn’t the most delicate. 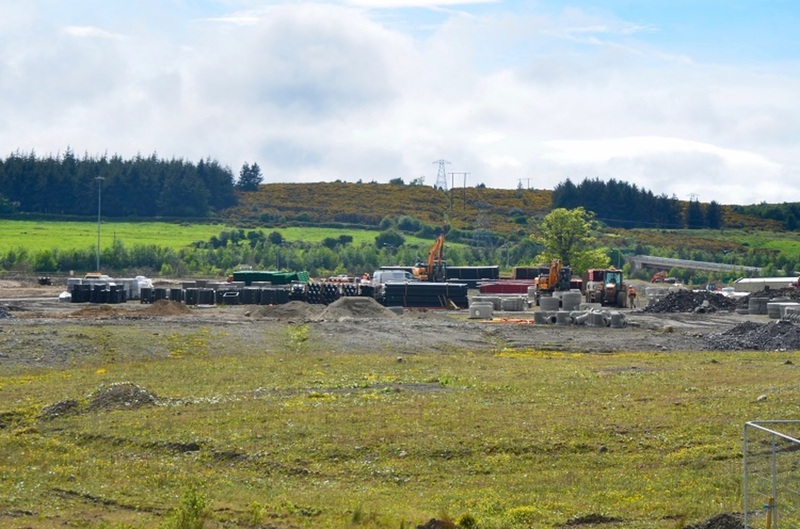 The initial feasibility study and Smyth’s proposal should have come before a full council meeting before it went before residents, says Freehill. That could have helped iron out some of the thorny issues prior to the public meeting. Residents are legitimately concerned at some of the interventions proposed along the route, and it didn’t help matters that Smyth presented the quietway as a “fait accompli”. Stephen Hanley, a local resident, says he understands residents’ concerns. “I think this would happen with any piece of infrastructure coming through people’s areas,” he says. “Normalising” cycling through the use of a quietway would be good for the children along the route, he says. Fine Gael’s Smyth says he “learned a lesson” following March’s meeting. He now has to try to convince some residents along the route of the quietway’s benefits, he says, although it may no longer matter. Local objections aside, the route may no longer progress due to cost, says Smyth. Following a further feasibility study by engineering firm AECOM, the cost of the proposed route has jumped from €324,000 to just over €1.2 million. Part of the risen cost comes down to toucan crossings – pedestrian crossings that also allows cyclists to cross – a number of which are proposed along the route. They cost around €70,000 each, says Smyth. Smyth says he’s now unsure the council’s Engineering Department will proceed further with the quietway. Dublin City Council Press Office didn’t respond before this was published to queries about whether the council was still committed to the project. But the route is still “economically viable” in the long run, says Smyth, given the benefits. “You could argue that many of the roads in question need to be cul-de-sac-ed anyway,” he says. “They’re some of the worst-marked roads in the city. They’re residential streets, children live on them, there’s no reason why commuters should be able to use them for travel,” he said. As Smyth sees it, the next step is to convince people that the loss of parking will be minimal. And that the value of their homes won’t be hurt, as some at the meeting in March feared would happen. 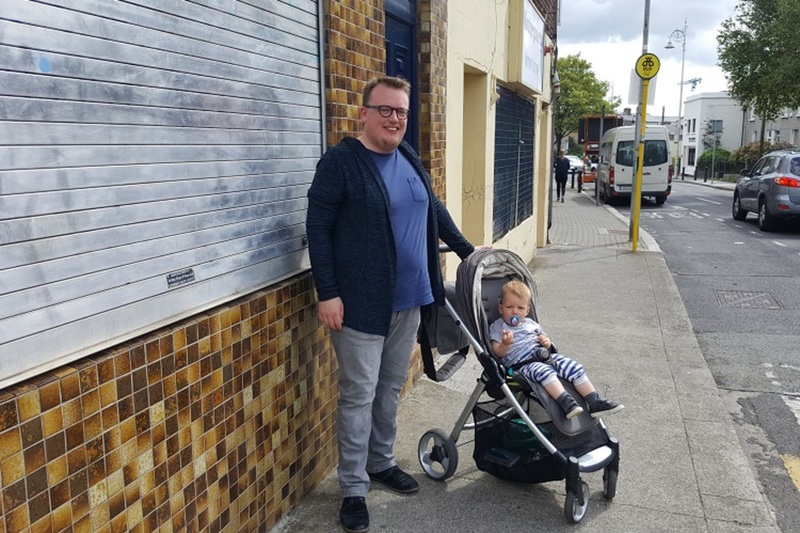 Smyth says he faces “a battle” come September when the council returns from its summer holiday to convince the council management that these routes are the way forward. With a quadrupled cost, and some intense local opposition, this particular quietway is likely to happen a while down the road, if at all. 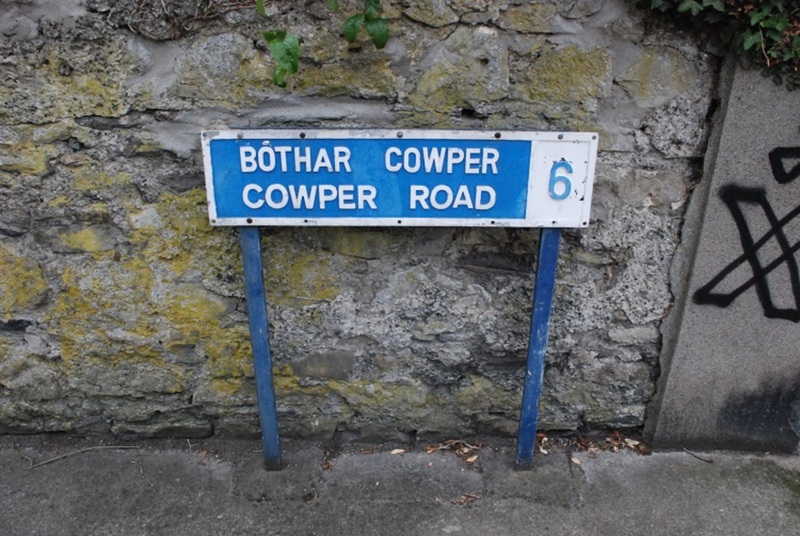 If it had been announced as “Donnybrook to Rathgar” it mightn’t have faced such opposition. 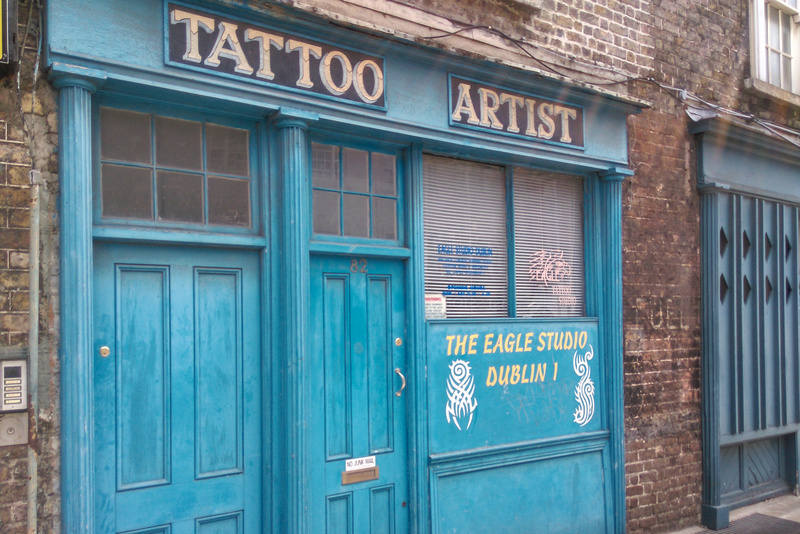 Kimmage is working-class.